Fishhawk Martial Arts is a “Traditional” Japanese Dojo where students not only learn the strategy involved in self defense but also a “Samurai Art” which has evolved over 1,000 years. There are no “participation trophies.” If a student advances in rank or receives an Academic Achiever Patch for excellence in the classroom it is all earned. This is what brought our family to this dojo. The staff at FHMAA are people with Good Character who have a genuine concern for each student and want to bring out their best! It also helps that many have past Military experience. Shihan Jones & Sensei Rock are retired Colonels from the Army Special Forces with many years of Martial Arts experience. Our son Kristopher has been a student at the school for over 4yrs and he has truly thrived. We are proud of him in so many ways and believe that his Martial Arts training has contributed to his positive development. 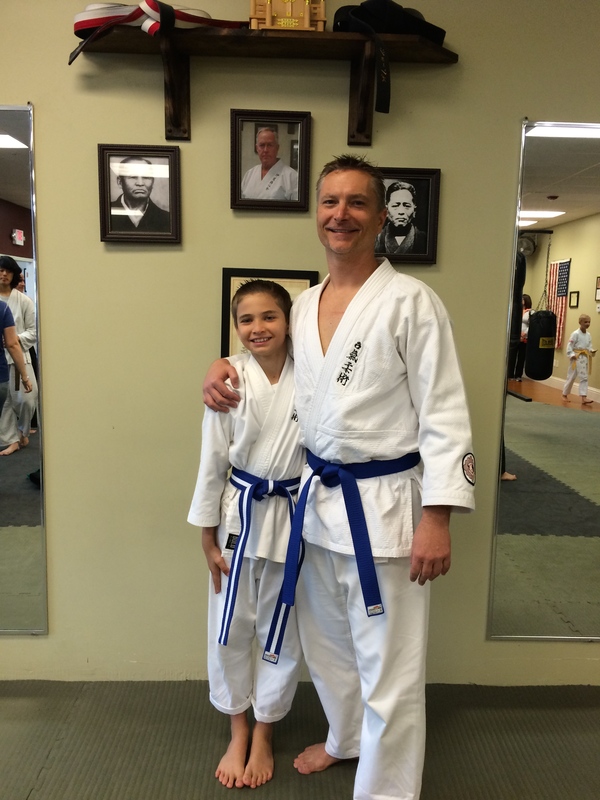 Our Family is honored to be a part of the Fishhawk Martial Arts Dojo!